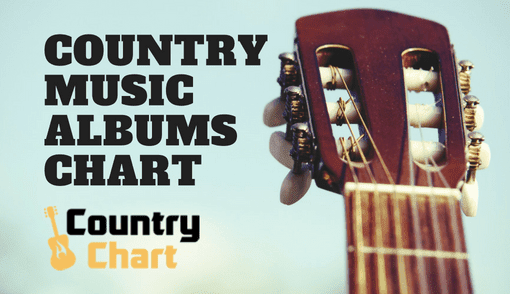 - The Country Music Compilations and Greatest Hits Albums Chart is published every day by 2 pm CST (Nashville/Austin time). 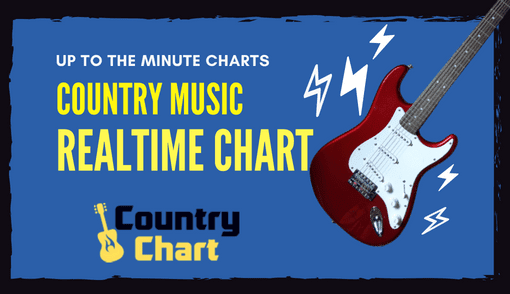 This chart is updated daily by the staff of CountryChart.com. 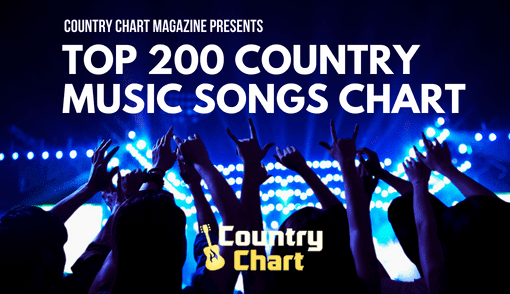 Surprisingly, compilation albums continue to delight country fans who often want all the singles from their favorite country music artists on one album, and country stars, such as George Strait and Tim McGraw, have successfully released retrospectives of their career. 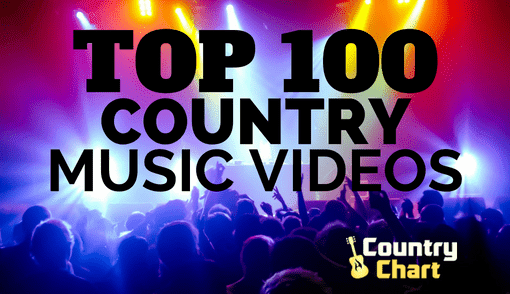 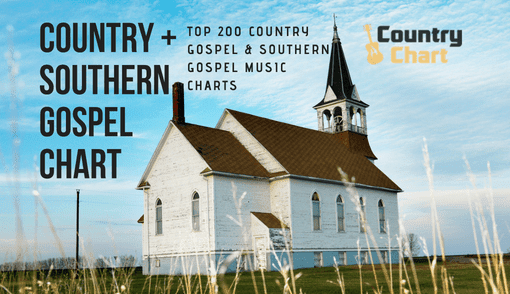 The Country Music Compilation Chart seeks to highlight the best various artist compilations, career retrospective greatest hits albums and country box sets. 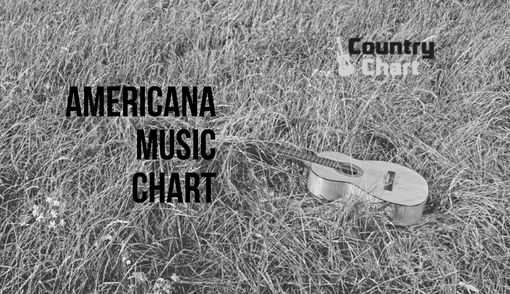 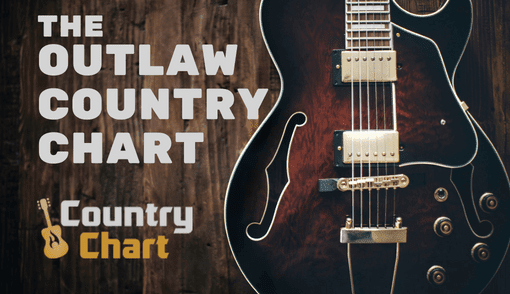 Stay tuned to CountryChart.com for the best country music compilations, including news, reviews and charts.